Home Enews Did 50 Cent Just Announce The End Of ‘Power’?! 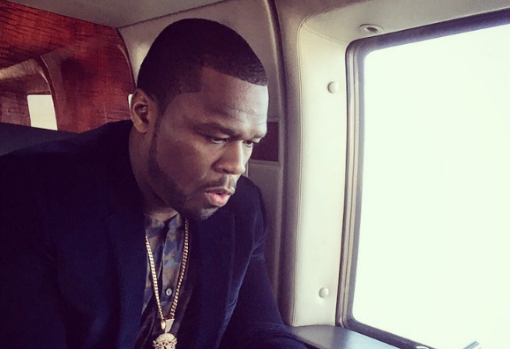 Did 50 Cent Just Announce The End Of ‘Power’?! 50 Cent is not happy with the Golden Globes nominees this year. Why? Because Power is nowhere to be found in any of the categories, despite its continued success and popularity. “Golden globe’s can s*ck a d*ck,” 50 wrote on Instagram moments ago. “I accept my series POWER was not intended to be a signature show for the network but it is the highest rated show. I know my audience very well, I’m done promoting this out side of contractual obligations. SEASON 4 KANAN MUST DIE, I got other sh*t to do.” No, we love this show! You can’t do this to us, Fif! Even if he does decide to no longer be involved, do you think the show will go on without him? And will it be the same? Let us know your thoughts!